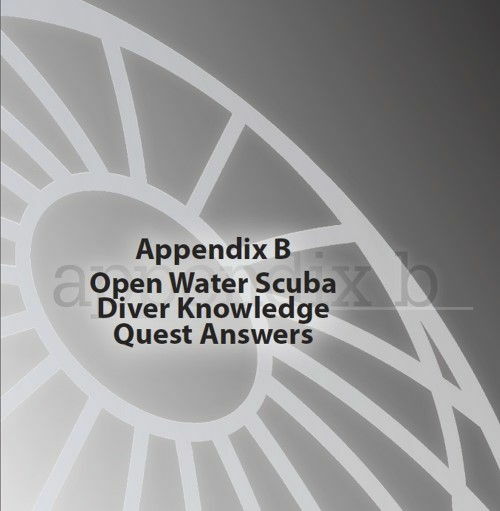 The SDI Open Water Diver Knowledge Quest Answers is intended for use by SDI scuba diver students preparing for one's final scuba exam. Your final test will be administered by your SDI Instructor. This document is intended to better prepare you and increase your SDI diver skills.